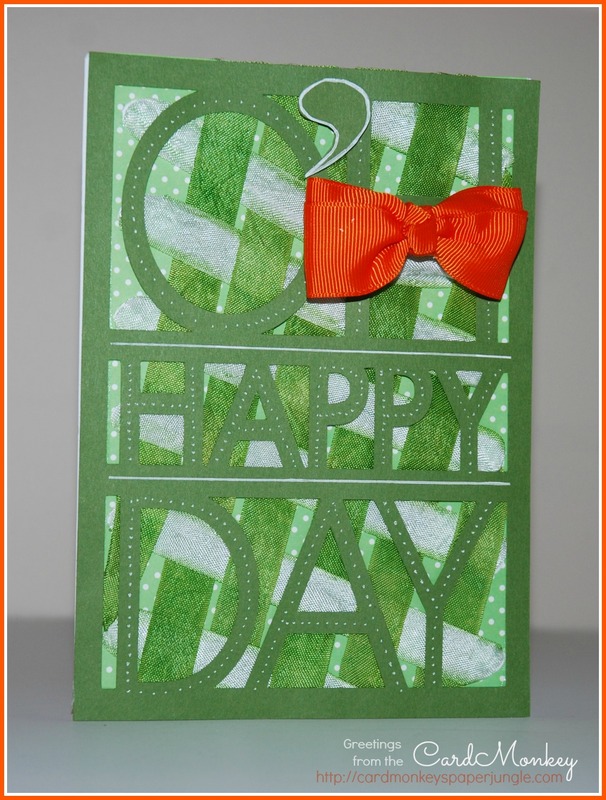 Welcome to DAY #2 of the first blog hop featuring the creations by the members of the Lovebug Creations Creative Team! 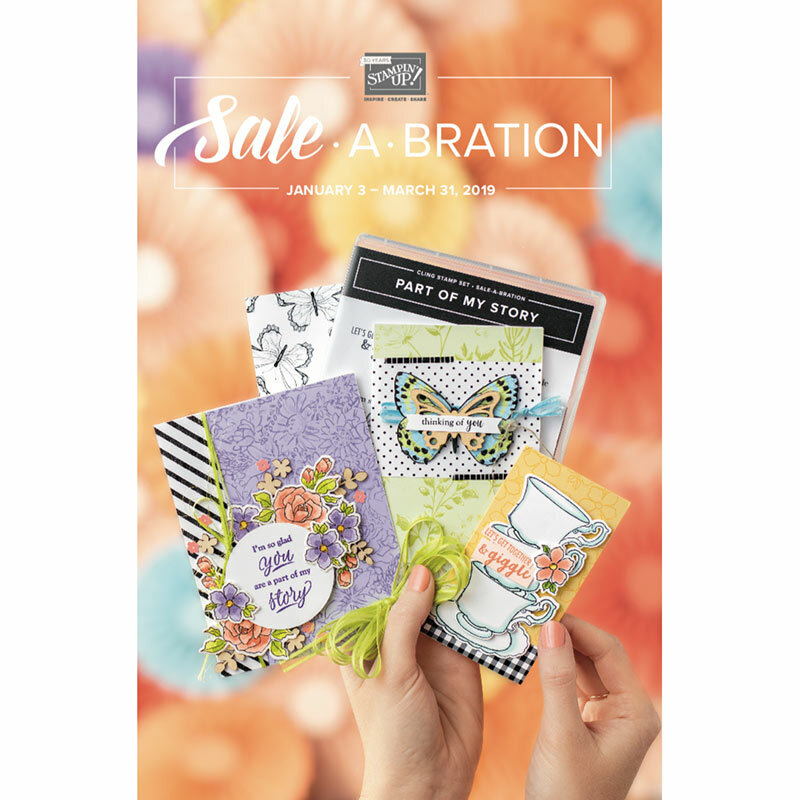 We're featuring projects celebrating the upcoming March Holidays, and we're showing off some of the newest colors of our favorite Rumple Ribbons. 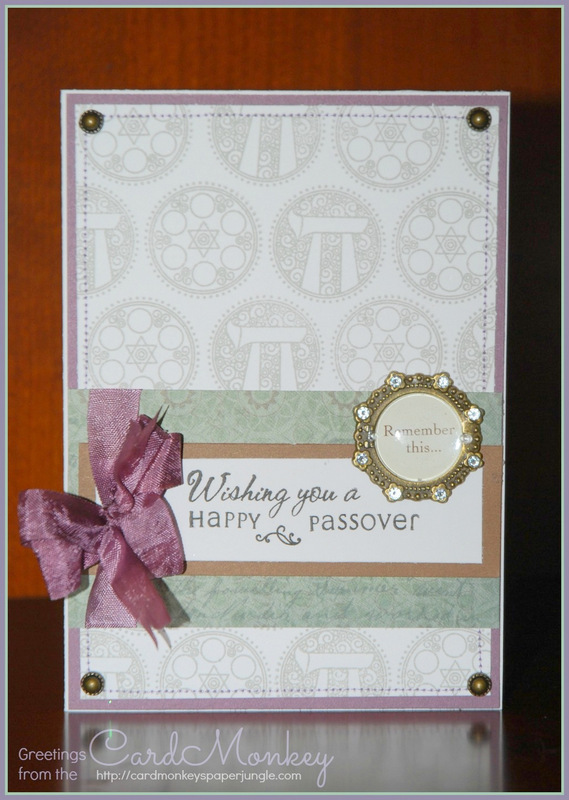 For this yummy card, I created the background paper using rubber stamps from Papertrey Ink, stamped in CTMH "Whisper" Exclusive Inks, onto CTMH Daisy White paper. I layered that paper onto a piece of CTMH Smokey Plum paper. The sentiment is also from Papertrey Ink, stamped onto Daisy White paper using Versafine Black Onyx ink. I layered the sentiment onto CTMH Chocolate paper, and then onto a CTMH Avonlea B&T Duo leftover from a Workshop On the Go. The antiqued brads at the corners are also from Close to My Heart. The metal frame embellishment I found at Michael's during a crafty haul (for $0.13! ); it is from Making Memories. I used my sewing machine to border-stitch around the white frame, using smokey plum thread. Now, on to the business of a BLOG HOP! There's of COURSE luscious candy, provided by our sponsor at Lovebug Creations, manufacturer of Rumple Ribbons. 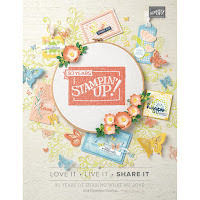 Follow and comment on EVERY Blog Hop blog and you get a chance to win 2 of the newly released Rumple Ribbon collections! The winner will be announced on Monday morning on the Lovebug Creations blog. Love the card, especially the fabulous paper. You are so clever! LOL But seriously you do! I love how you made the paper..I'm horrible at stamping and would NEVER be able to do something as nice as this! Love how well it goes with the Sugar Plum RR!!! Fab job, my friend!!! Very pretty card I love it. Such a very cute card, thanks for sharing. I haven't made any cards yet, although I've seen quite a few that I have really liked.